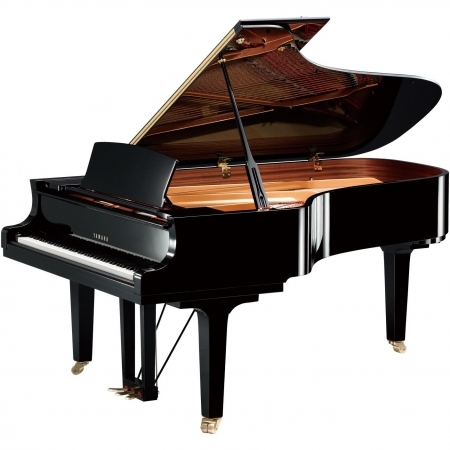 Enjoy the sound of Brilliance! 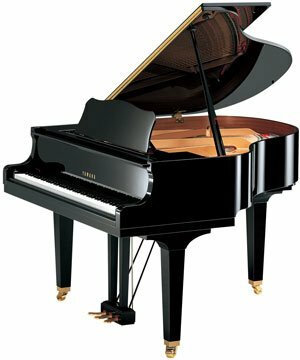 Australia’s best piano prices and Gold standard dealer! 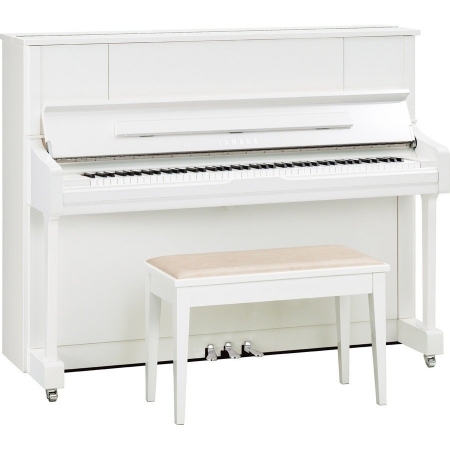 Piano City boasts the most extensive range of new and used quality acoustic and digital pianos and keyboards under one roof – all available in our Sydney piano store . 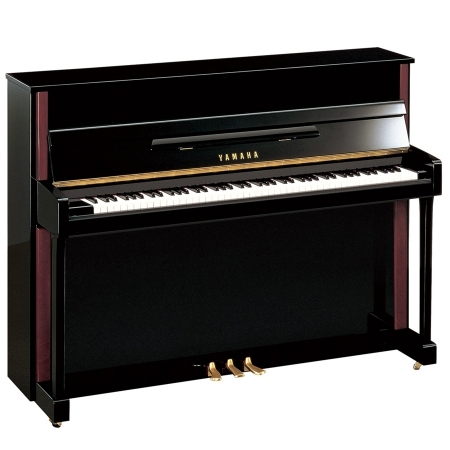 As a Gold Standard Yamaha Dealer, we invite you to come in to try out the full range of Yamaha Grand, Upright, Disklavier and Digital Pianos and Keyboards on display in our showroom. 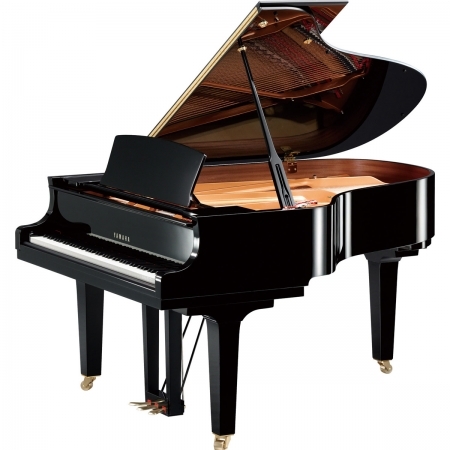 With over a century of combined experience in the industry, you can be sure that our team will find the right instrument for you. 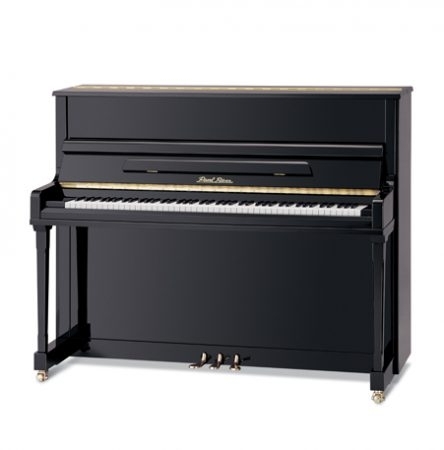 We are also authorized dealers for Beale acoustic pianos along with Roland digital pianos and keyboards, and we pride ourselves on being able to offer the best deals and full service to our customers due to the size of our store and our buying power. 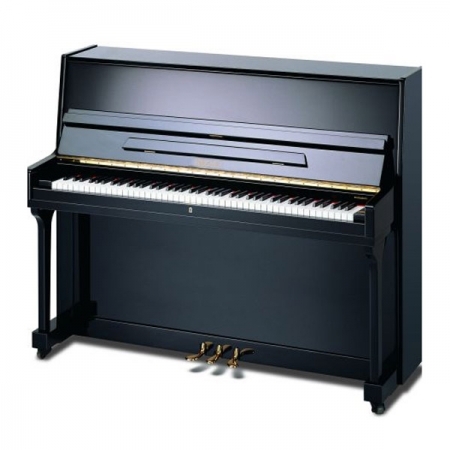 We are regularly buying and selling quality Grand and Upright used pianos and offer a wide range of Yamaha, Kawai, Alex Steinbach, Beale, Young Chang and other second hand pianos. For the most comprehensive service, lowest prices and delivery nation wide, call us today: 02 9689 1181. 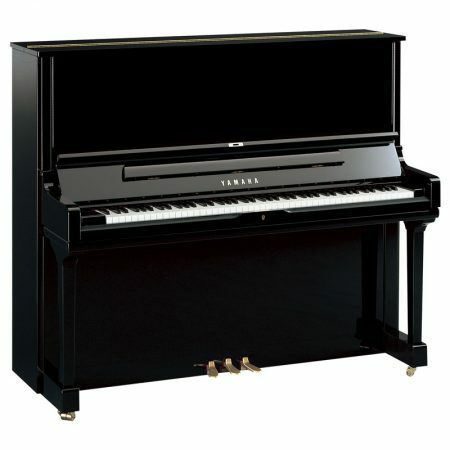 Once you’ve toured all the other stores, come to Piano City for the best possible deals on anything in our product range! We offer the most competitive prices on all our product range! 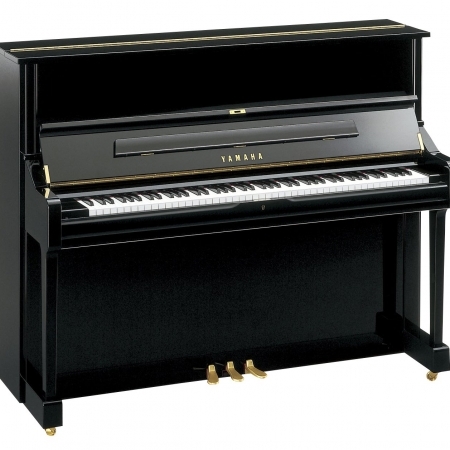 We have interest free finance available, to help you buy your piano today. Call us for more information! 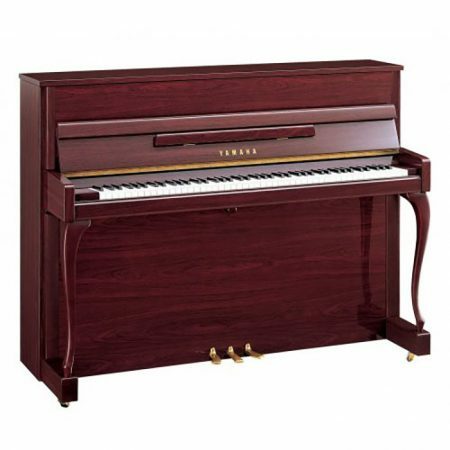 We have the lowest prices on New and Used pianos, don’t miss out your opportunity on the best deal right here at Piano City! 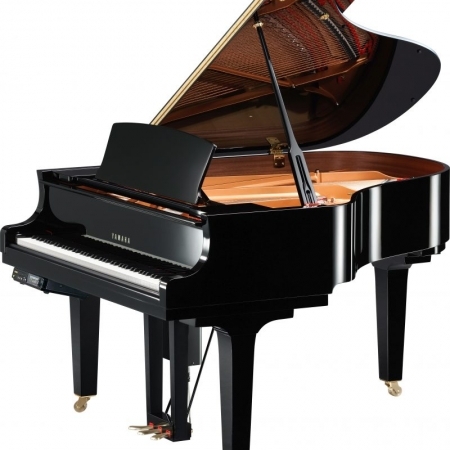 If you’ve seen the price of a piano, call us and we’ll beat it, as long as it’s the same model and year! We’ll make you an offer you can’t refuse. 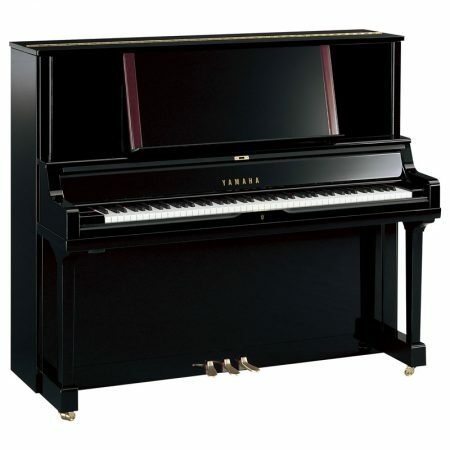 Yamaha digital piano very happy great customer service.